"Mummy bag at an outstanding price! The Hibernate TH fill with dual wall offset construction will keep you warm. #5 two-way, full-length zipper. Includes stuff sack. 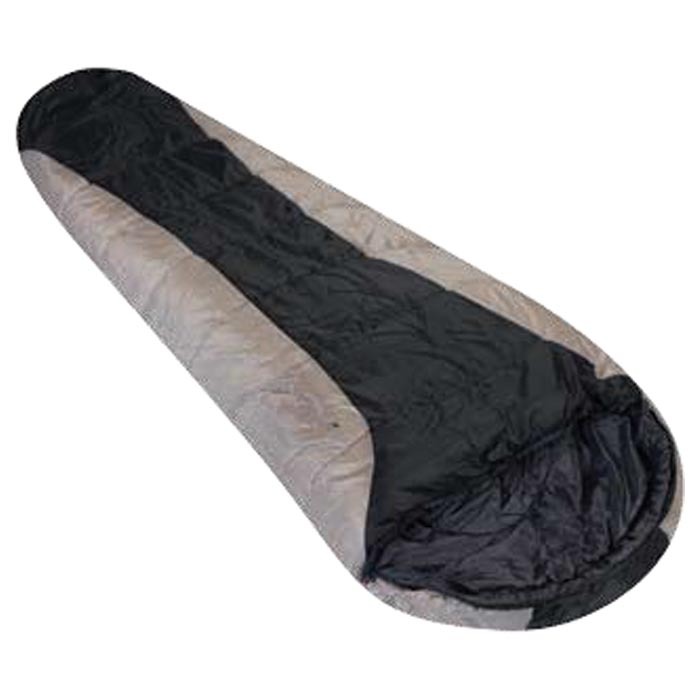 Size: 86"" x 34"" x 24""
Carry Size: 14.5"" x 8.5""
Liner: Softech I 190T "